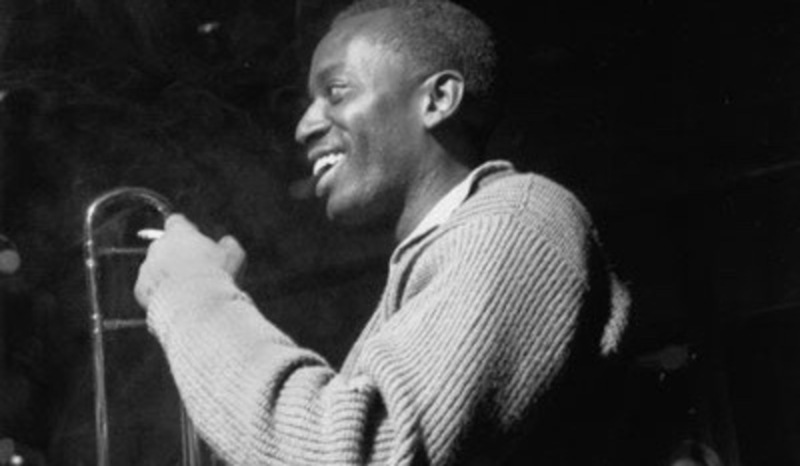 Bennie Green (April 16, 1923 – March 23, 1977) was an American jazz trombonist. Born in Chicago, Illinois, Green worked in the orchestras of Earl Hines and Charlie Ventura, and recorded as bandleader through the 1950s and 1960s. According to critic Scott Yanow of Allmusic, Green's style straddled swing music and soul, making him one of the few trombonists of the 1950s and '60s uninfluenced by the pioneering sound of J.J. Johnson. Green relocated to Las Vegas where he played in hotel bands for the last decade of his career, though he made occasional appearances at jazz festivals. He died on March 23, 1977.